Florianopolis is a coastal city of the Santa Catarina state, the city is located partially on an island and partially on the continent. It was colonalized by azorean immigrants, that based on the strategic position of the island began to inhabit around the year of 1737. It were constructed some fortress which was used to defend the territory, some of them can be visited now a days. From this, the island was being populated. 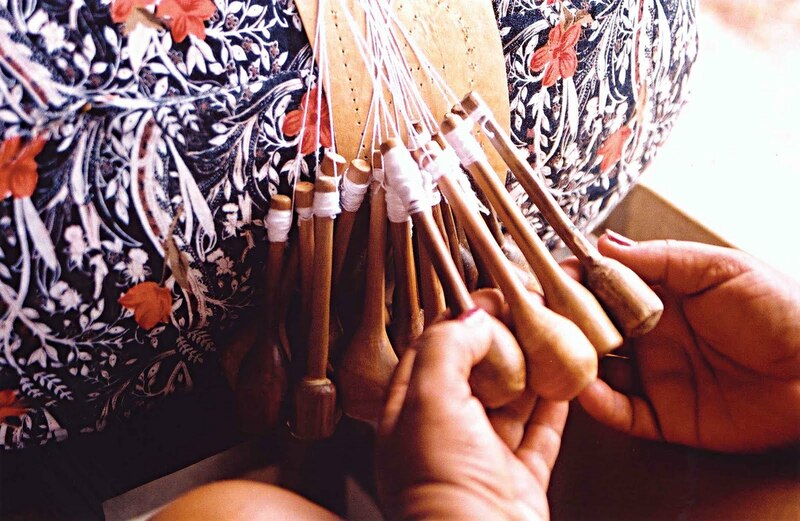 The main activities were manufacture of linen and cotton production, cassava flour confection and the bobbin laces developed by lacemakers. Florianópolis has 42 beachs and gorgeous natural landscape, which enchant everyone! Customs House: Edification dating from 1876, was used as customs. On the ground floor there is currently an arts gallery and a handicraft fair. Public Market: its boxes are formed by several bars and restaurants that serve varied options, as well as other shops and local commerce. November 15th Square: is where the fig tree is located, a tree with more than 100 years of age and symbol in the city. Cruz e Sousa Palace: built in the 18th century to be used as Government House. It currently houses the Historical Museum of Santa Catarina. 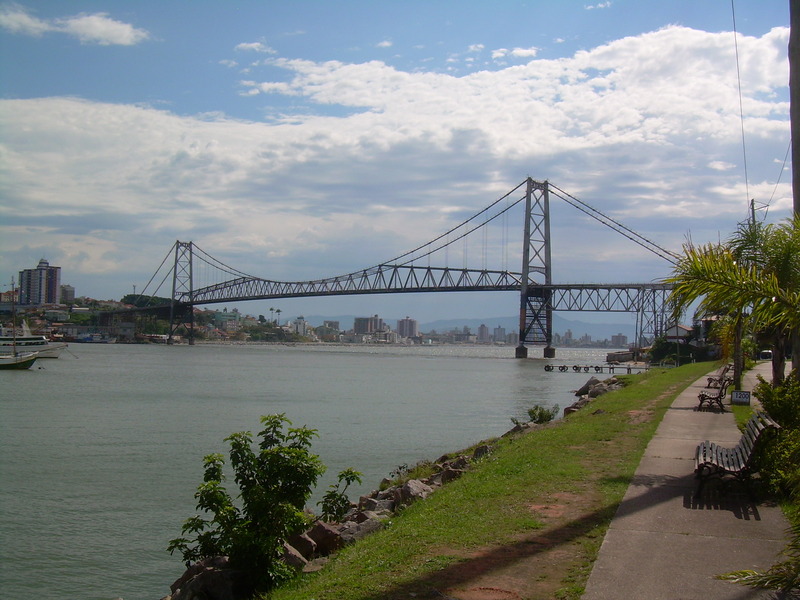 Hercilio Luz Bridge: Main postcard of the city of Florianópolis, was built to interconnect the island with the mainland of Florianópolis. It is the largest suspension bridge in Brazil and was built between 1922 and 1926. It is currently undergoing a restoration process, which began in 2005 and is not expected to be completed. We suggest Floripa guide – Historical Heritage for more informations about Florianopolis heritage. 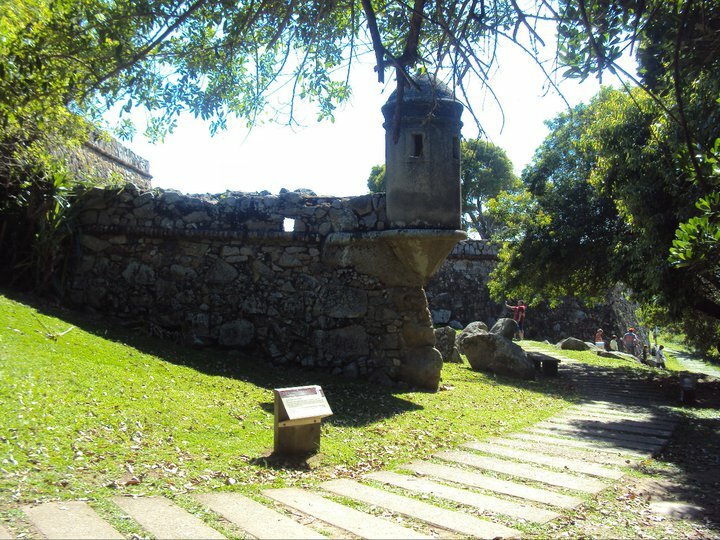 We suggest Floripa Guide – Fortress for more informations about Florianopolis fortness. We suggest Floripa Guide – Beachs for more informations about Florianopolis beachs.